​No need to be intimidated anymore. Master it once and for all! 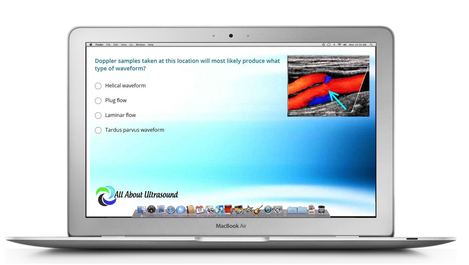 Don't be overwhelmed by ultrasound physics or any other ultrasound specialty registry exam.... we have the tools to help you master the content and pass your ARDMS/CCI registries. ​Simple. Easy. Done! Our Test & Learn quiz is available with unlimited use on PC with CD purchase. Pass your registry exams - Study with us today!